​Now you can make yourself a cup of tea with that famous ship that hit the iceberg all those years ago. 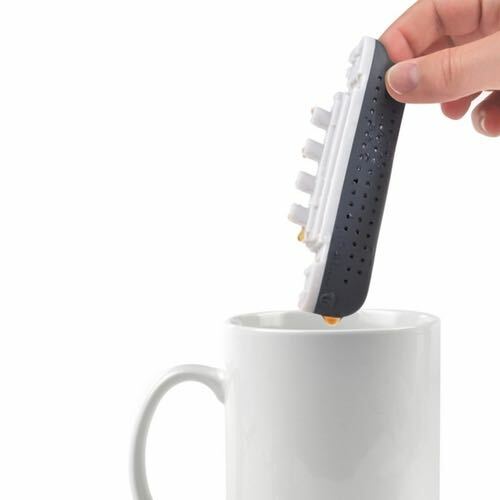 The Teatanic tea infuser is made from durable food safe silicone. Simply fill the little ship with loose tea leaves of your choice and sink the Teatanic into your mug and let it drift to the bottom. You will have a delicious cup of tea in minutes. The Teatanic is packaged in a lovely gift box.